Also known as Kimi ni Nare, a new high school drama from the Eisner-nominated creator of orange and Dreamin’ Sun! 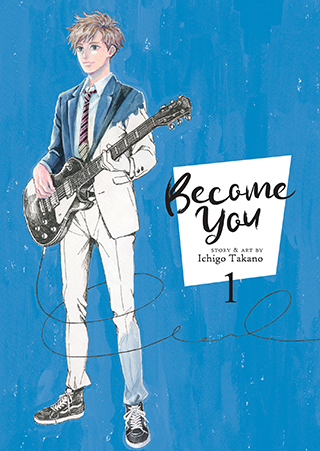 Taiyou is a high-school musician with dreams of stardom, but when his bandmates quit in order to focus on school, it feels like Taiyou’s dreams are slipping away. In an act of desperation, Taiyou strong-arms his sullen classmate Hikari into forming a band with him. The two boys are total opposites, but together they might just be able to create something amazing.